The journey to wholistic beauty starts with you. A continuous path to self discovery is not a destination, but an experience channeling your mind, body, soul. Look within, love thyself, become a better original version of you. Grasp that clean feeling. 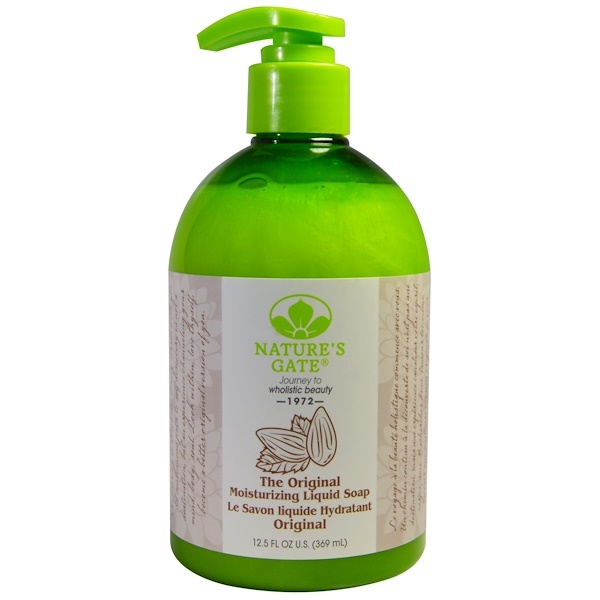 Our Original Moisturizing Liquid Soap gently cleans and refreshes hands with a conscious blend of Aloe and Cucumber extracts. Hold onto clean! 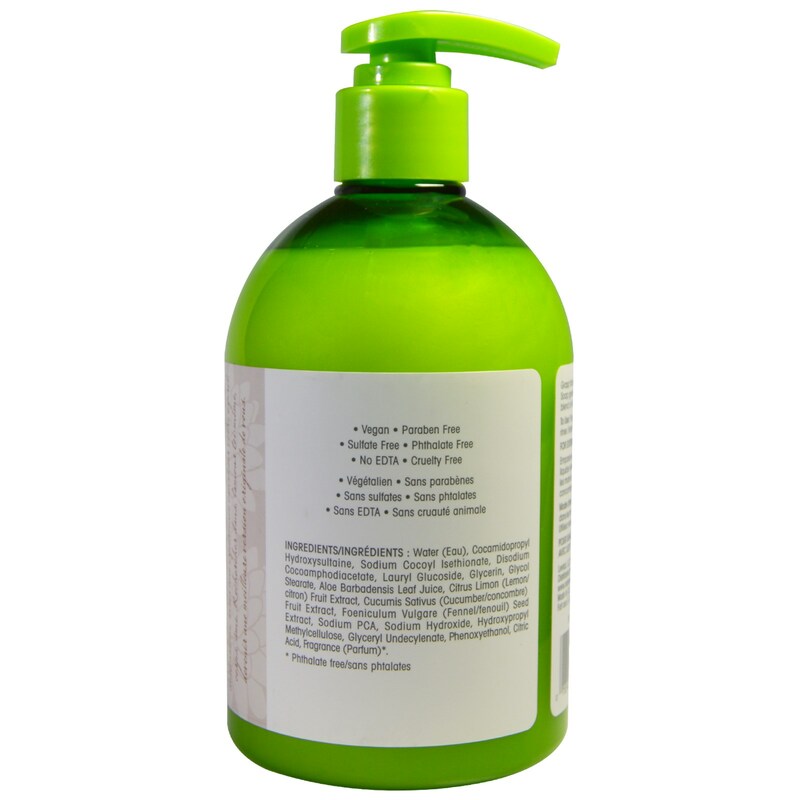 Water, cocamidopropyl hydroxysultaine, sodium cocoyl isethionate, disodium cocoamphodiacetate, lauryl glucoside, glycerin, glycol stearate, aloe barbadensis leaf juice, citrus limon (lemon) fruit extract, cucumis sativus (cucumber) fruit extract, foeniculum vulgare (fennel) seed extract, sodium PCA, sodium hydroxide, hydroxypropyl methylcellulose, glyceryl undecylenate, phenoxyethanol, citric acid, fragrance*.